Created by Evanced Games, That’s Baloney! 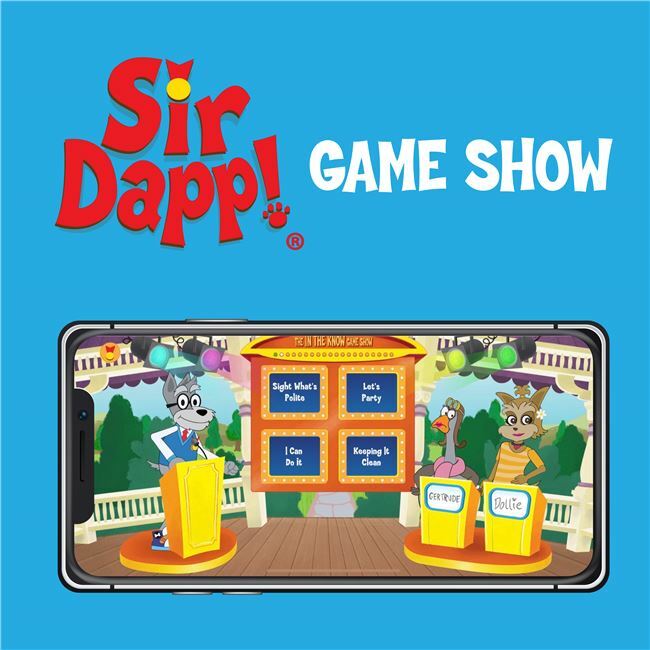 is a deliciously fun trivia game that challenges and motivates kids to answer always entertaining and sometimes quirky statements to earn Perfect Snack trophies for their awards fridge. With more than 2,500 thought-provoking quiz statements, like “The largest living spider on Earth is the camel spider,” kids in grades two through six can decide if the statements are TRUE or just plain ‘BALONEY!’ Guess correctly and nibble your way closer to a perfect sandwich. Guess incorrectly and face the dreaded Pickle of Truth. Get enough statements correct and earn Perfect Snack trophies for your awards fridge. The mobile game is based on the bestselling Edupress card game by the same name. Evanced Games brought the game to life and includes hundreds of statements calibrated within Common Core and state educational standards. Evanced Games, with its dedicated team of educators, helps children uncover the joy in discovering and sharing knowledge. Currently with three educational apps, Evanced Games helps kids learn by solving awe-inspiring tasks. The mobile apps marry art and education and allow young learners to be proud of themselves for winning games while simultaneously learning. The games are designed to extend learning beyond the classroom by tapping into our kids’ most passionate interests. We create games that kids want to play without being told to do so.